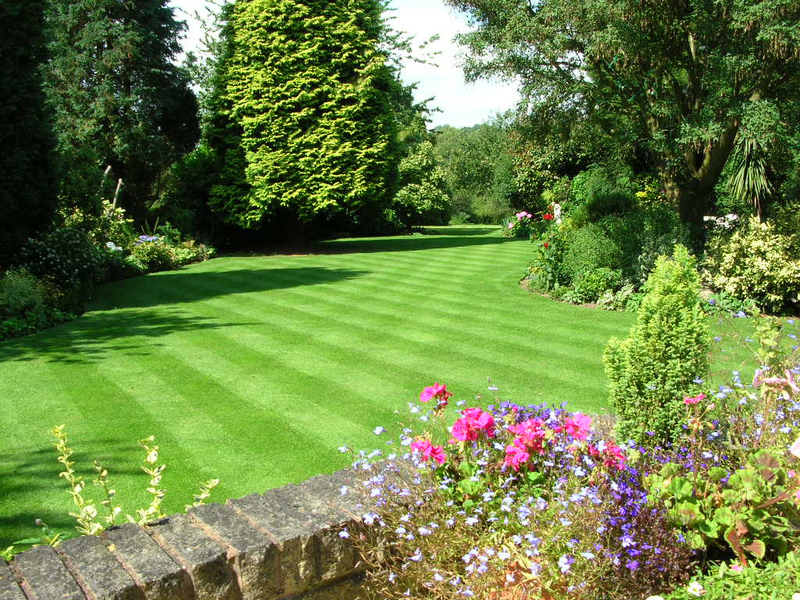 Designed for anyone who wishes to create and maintain a quality natural turf feature. Typically, it will attract self-employed gardeners, keen domestic gardeners and those entering the lawn care market as professional technicians. Consideration will be given to using the appropriate grass species, seeding, the correct sequence of maintenance operations, moss control, use of the right products at the right time, and other essential techniques. Participants will earn a Pitchcare Certificate of Attendance. Open courses (for individuals to attend) are offered at Allscott, Telford. On-site courses can be arranged in many areas of the UK for groups of four or more. Anyone wishing to created and maintain a quality natural turf feature.